That was amazing propagation on 20 m band. On video you can see that I use my mobile station and his signal is strong S9+. Worked on 50 watts. FT-857 and lovely ATAS-120 did a great job! Thanks for QSO N2BJ! Mobile set-up: FT-857 and ATAS-120. Check this out. FO4BM on 28 MHz on my mobile set-up FT-857 + ATAS-120. 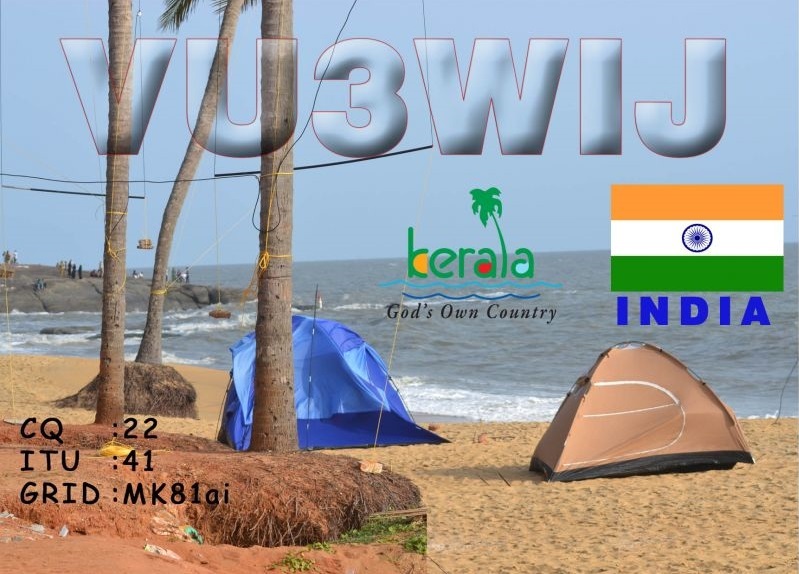 Thanks for QSO and QSL card!